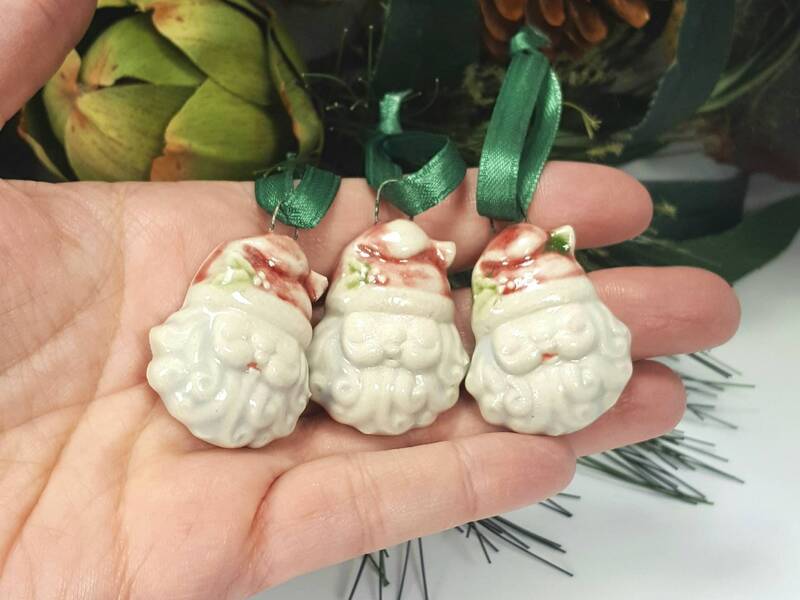 Our signature color wash comes alive on these plump little vintage-style Santas. 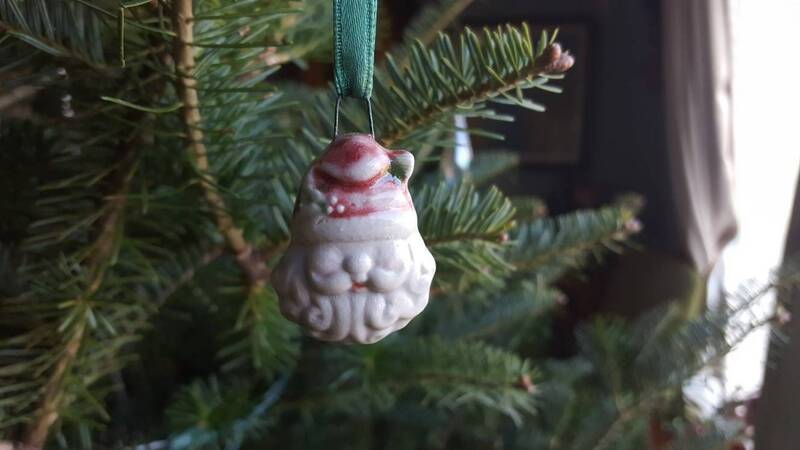 Each one has his own unique personality, and will grace your tree beautifully before dashing back up the chimney to deliver gifts all night. 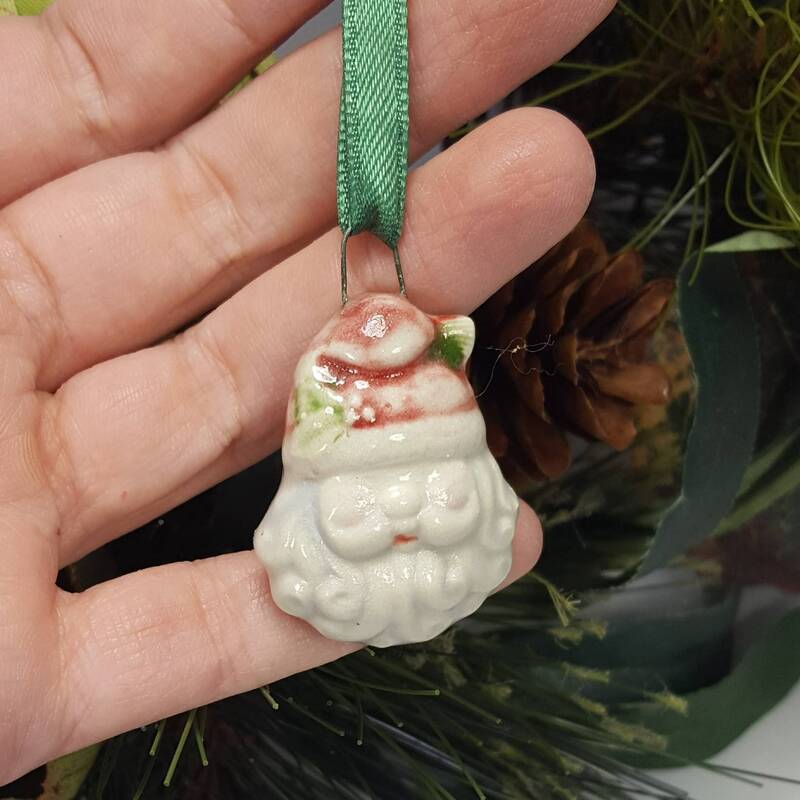 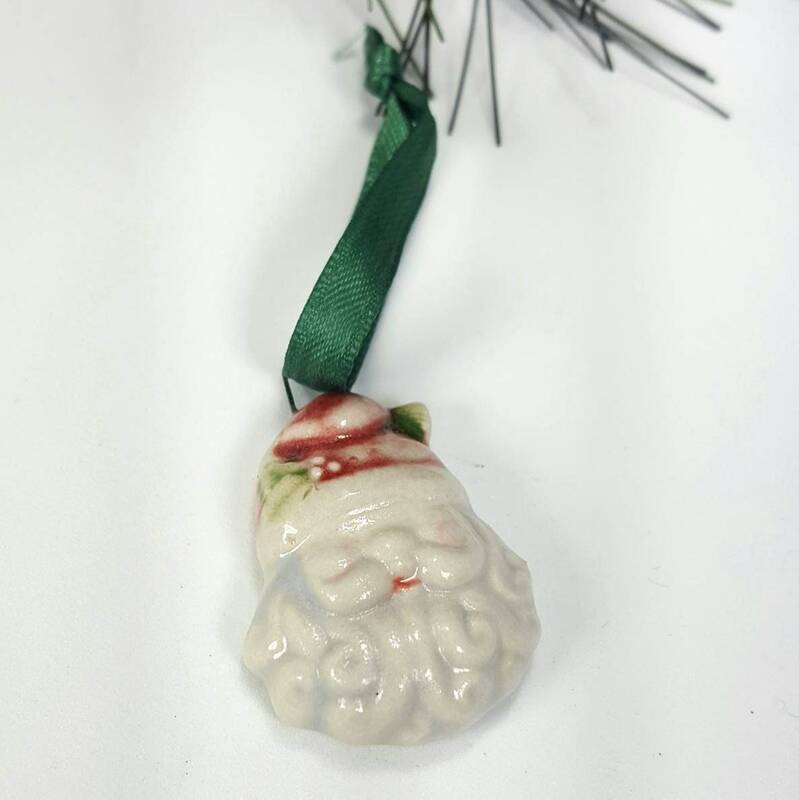 Each Santa measures approximately 1.5" high x 1“ wide.